Although they’ve only been at their swanky new offices for a month, the only toilet in the executive office suite has already been clogged 4 times. 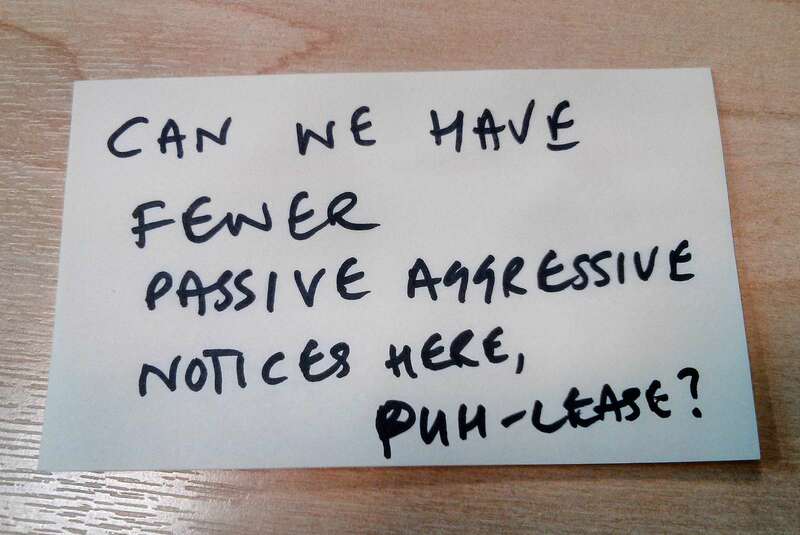 “I’m not going to name names” said high flying senior employee and banker Ted, “but the time has come to leave a passive aggressive note for the pig involved – I mean, honestly, this person needs to go and see a doctor – he’s in there twice a day for at least 20 minutes, and afterwards, it looks like a public toilet in Afghanistan. The long suffering office cleaners have already gone through 2 plungers, so now they’re just using a broomstick with a suction cup attached at the end of it to unclog the toilet. Management are now looking at “Royal Commission Friendly” ideas to deny staffers use of bathrooms in an effort to stamp out the behaviour..